14 AugHospital Indemnity -What is it? 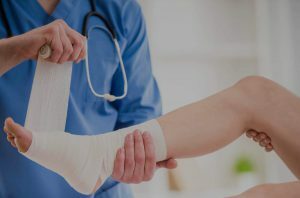 What is a Hospital Indemnity Plan? A hospital indemnity insurance plan can help you manage expenses so your savings can be preserved. How would you or even your family pay bills if you are impacted with the high cost of deductibles, co-pays, or unexpected expenses? 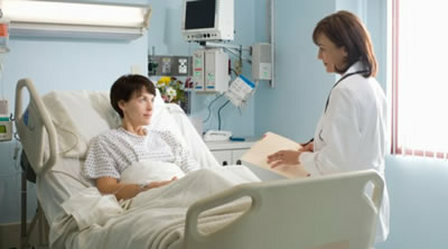 Benefits on a hospital indemnity plan are paid directly to you or a medical provider that you designate. Contact our office at (641) 856-3375 and discuss with our agents how a hospital indemnity plan can benefit you! Call us today and let us help you plan for tomorrow.